When Was The Last Time You Mailed A Postcard? 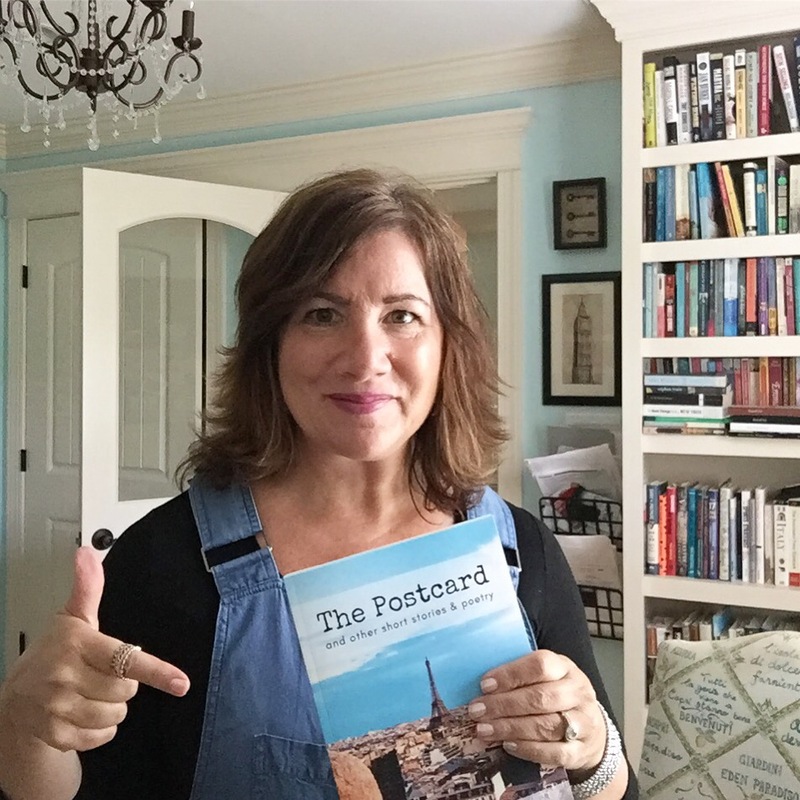 When was the last time you mailed a postcard? Can you think of where you bought the postcard and to whom you sent it? 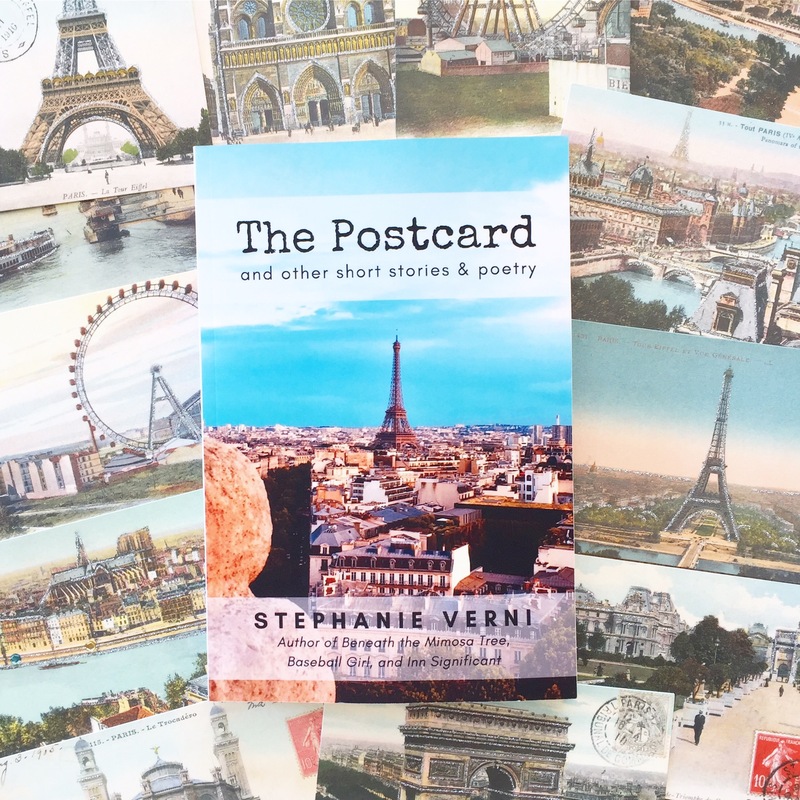 Postcards are sentimental reminders of places we’ve been, people we’ve met, and maybe even loves we’ve left behind. 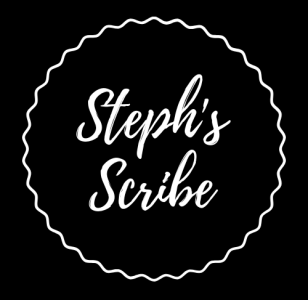 They are thoughtful snapshots into places we’ve visited and things we’ve learned along the way. 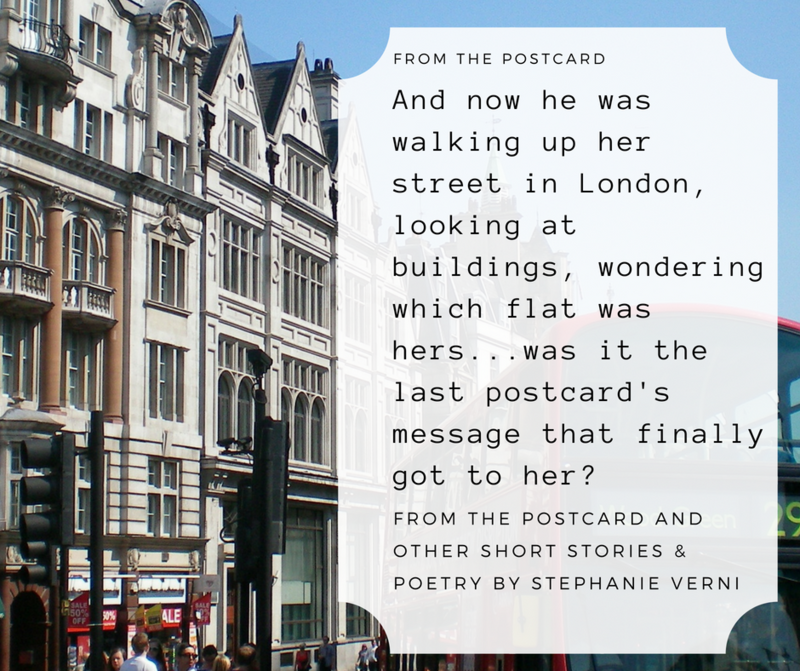 In the title story of my newly released collection of short stories, The Postcard and Other Short Stories & Poetry, a man sends vintage postcards to his ex-love who has left him in France and moved to London, hoping to win her back. Each vintage Paris postcard is meant to remind her–remind her of just how much he loves her. Vintage postcards are so pretty. I found this Cavallini collection in a store – and just love the images and how classically beautiful they are. Maybe you could write one to someone you love when you take that next bit of travel. Next Post Fashion & Fiction: Why I NEED Some Bumble Bee Tights. Now.